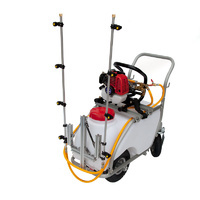 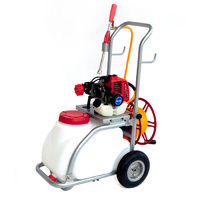 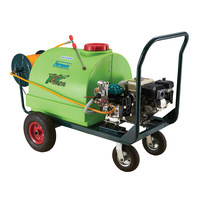 This skid sprayer combines a 5.5 hp engine with a diaphragm pump that delivers 35lpm at a pressure of up to 40 bar. 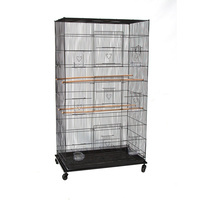 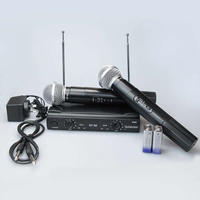 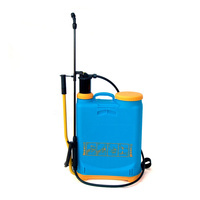 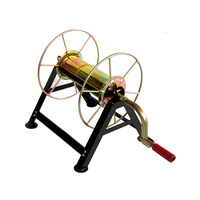 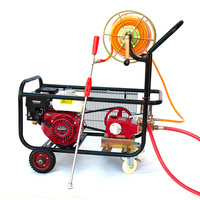 It also comes with suction hose with suction strainer, overflow hose and all-welded aluminums frame, perfect for homeowner or professional using for weed sprayer or pest control. 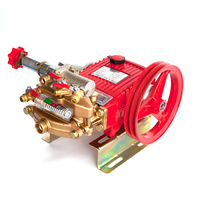 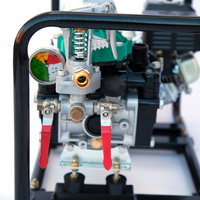 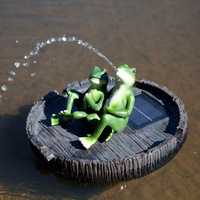 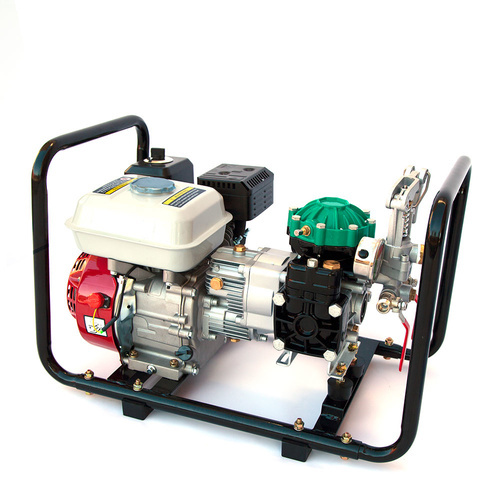 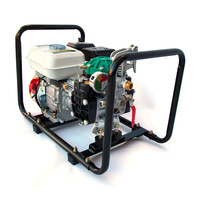 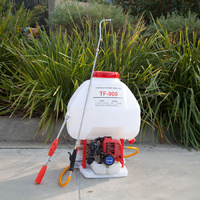 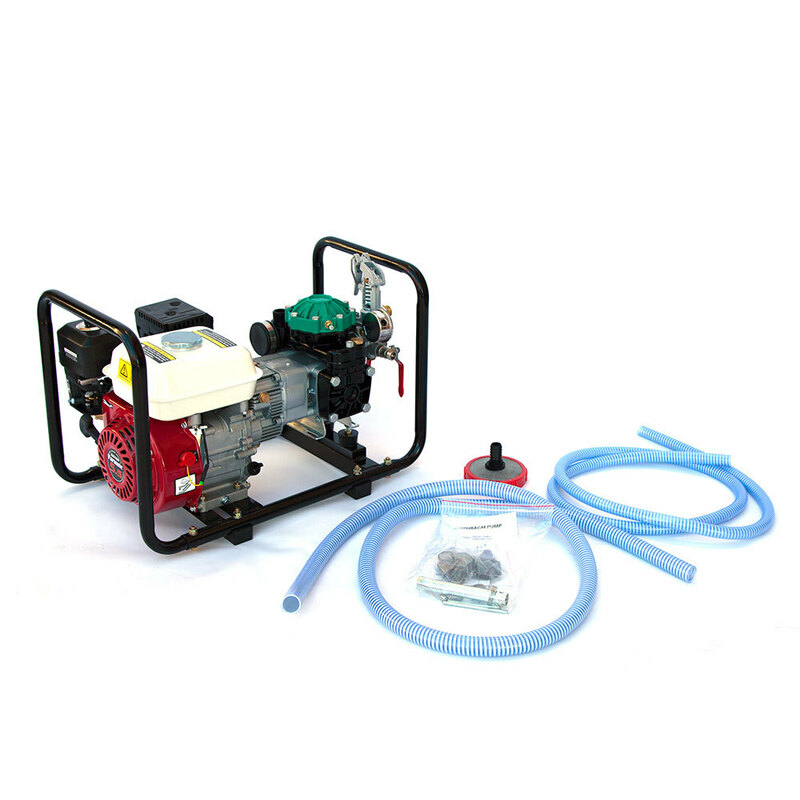 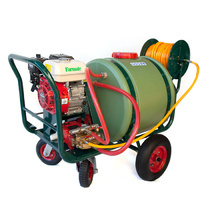 Durable diaphragm pump, 2 spraying heads fiting with 3/8" high pressure sprayer hose.